You&apos;re here: Home / Blog / Windows / Laminated or Insulated Glass: Which Is the Better Option? 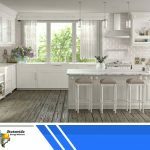 If you’re looking for energy-efficient windows, you might have come across ones that are made out of insulated glass or laminated glass. 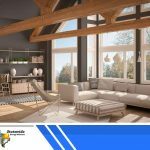 Both are excellent materials for energy-efficient windows: they can reduce the amount of UV rays that enter your home as well as heat gain during the day and heat loss during nighttime. But in terms of their safety and maintenance, there are a few things you should know. 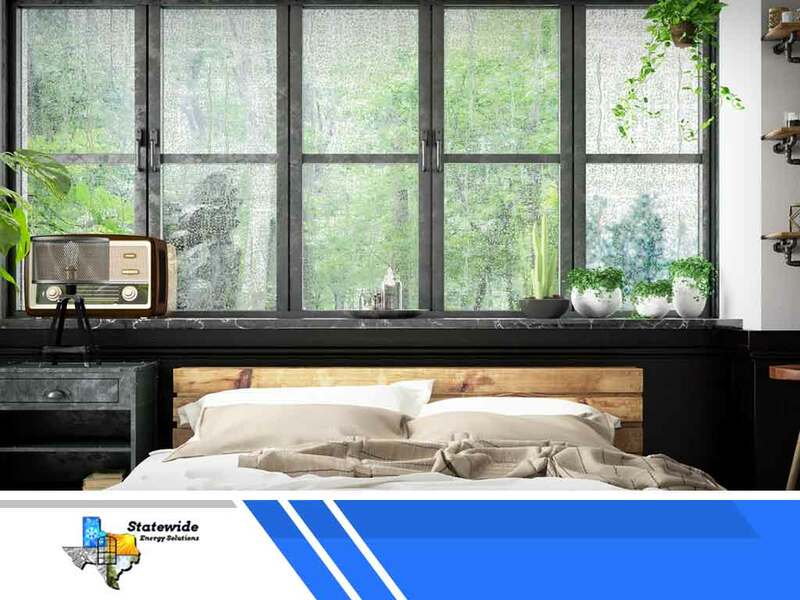 If your house has a lot of big windows, it might be better to opt for custom windows made of laminated glass, also known as safety glass, just in case your area experiences extreme weather or geological events. Laminated glass is often used in buildings and car windshields because of its high durability. And even in the event that it does shatter, it won’t do so outwards. Instead, the broken pieces will stick to the plastic layer sandwiched between the glass’ layers. 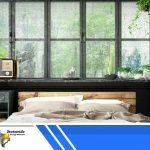 Like laminated glass, insulated glass is also a durable material that’s more commonly used in green buildings and homes. But insulated glass has one particular weakness: it is more susceptible to condensation. Insulated glass is made up of two or more glass sheets with a layer of inert gas between the two. Aluminum spacer bars separate the sheets while a silicone sealant prevents the gas from leaking into the air. If the sealant is punctured, the inert gas might leak and lead to condensation within the two glass sheets, damaging the insulated glass unit. There’s one other thing about the two types of glass. If your house is right next to a busy street, you can’t go wrong with choosing either because of their ability to reduce noise coming in from the outside. 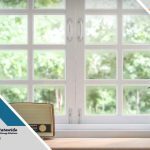 If you’re looking for a new energy-efficient window replacement, windows made from either material will do fine. But glass is just one of the things that make windows energy-efficient. There are other factors to consider as well, like frames and other pieces of technology that build on the energy efficiency of glass. 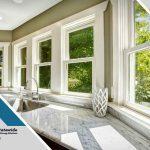 To make its Texas Energy Maxx Windows more durable and energy-efficient than your run-of-the-mill-window, Statewide Energy Solutions uses SunShield vinyl, a proprietary material that can perform better than alternative materials. You can inquire about the glass by calling (866) 343-2939 or by filling out this form. We also serve clients in Frisco, TX, and other areas in Texas.